A month back Motorola revealed Motorola Moto Z and Moto Z force at Lenovo's Tech world . 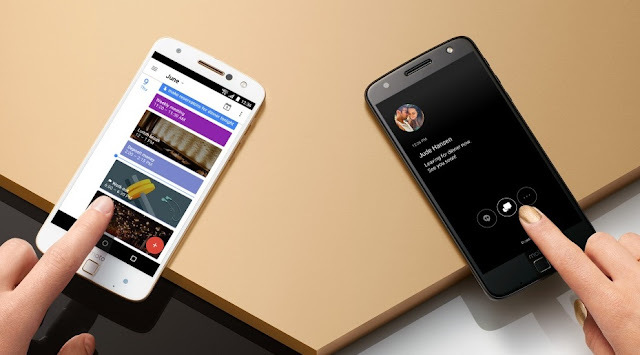 The device comes out with Stock Android 6.0.1 Marshmallow with new Moto Features . The Moto Z and Moto Z Force will first arrive in the US as DROID Edition exclusive phones for Verizon this summer . The Moto Z Droid edition has a codename " Griffin " and model number "XT1650" . We have already Got the firmware of this device and You can Download it from below .